Take a $8 Flight around Georgia! We have 12 Local Georgia Craft Beers on Tap. 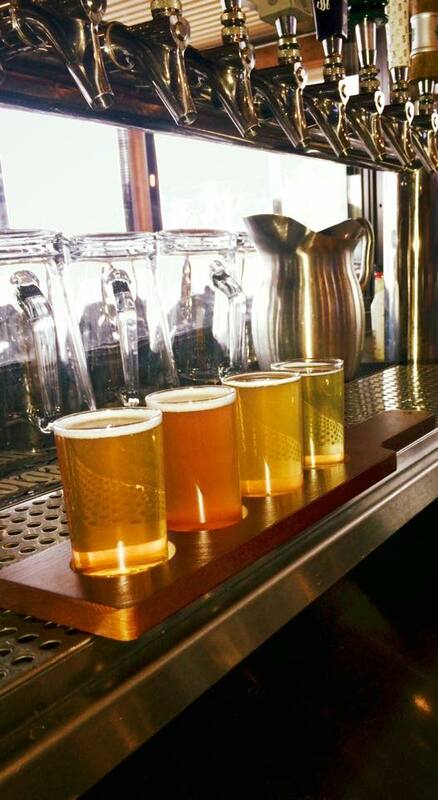 Choose any 4 of them, or include some of our other taps. Each is a 5oz pour.